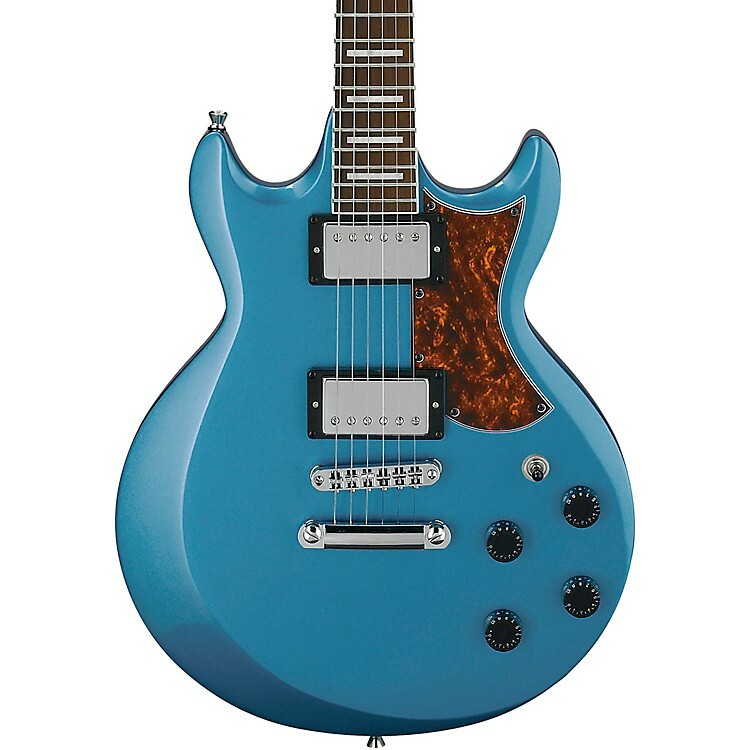 A great guitar for your first or fortieth. Built to be smooth playing, great sounding and a solid performer, the Ibanez AX120 makes an ideal electric for budding players, or as part of an arsenal for more experienced pickers. Featuring Classic Elite ceramic humbuckers for a rich tone with ample low-end, a fast maple neck with sustainable treated pine fretboard and classic tune-o-matic-style bridge with stopbar tailpiece, this instrument hits all the notes of classic solid-body guitar design. Say hello to your new guitar—order an AX120 today.